Clarion Judges are AWC members with more than 10 years experience in the communications field. Click here to learn more about the criteria required to become a judge. Emmeline Aguirre teaches Advertising Campaigns, Portfolio, and Copywriting at Texas State University in San Marcos, Texas. She is also Faculty Co-advisor for the University’s American Advertising Federation National Student Advertising Competition team and Faculty Advisor for Ad Club, Texas State’s student advertising organization. Before joining the faculty at Texas State, Emmeline worked in the industry as a copywriter, graphic designer, and art director for 15 years. She continues to freelance and work on pro bono projects as a Communications Specialist, offering a variety of writing, editing, and design services. Jenny Engle, an award winning marketing and communications professional, also is a popular speaker, trainer, and author. A Certified Communications Professional (CCP) and Guest Blogging Graduate, she is the owner and principal of jke marketing & communications (www.jkecommunications.com), a Green-Plus Certified boutique firm working with small to medium-sized for- profit and non-profit organizations. The Pennsylvania native is a contributing author to “The Unstoppable Woman’s Guide to Emotional Wellbeing” and “The Guide for the Unstoppable Entrepreneur,” as well as the “PRNEWS Employee Communications Handbook,” the “PRNEWS Guidebook on CSR and Green Messaging” and the Women’s Advantage Calendar. She regularly blogs and writes on a variety of communications and business topics and is a contributor to HuffPost Live. A judge for various international communications competitions, she also is a reviewer/evaluator of professional work portfolios for communications certification and vice president of the AWC Matrix Foundation board. Roberta Kelly holds degrees in journalism and veterinary science and since 1985 has taught writing in communication, reporting, and science writing courses at Washington State University and the University of Idaho. She also freelance edits and is a member of several research teams. Kelly served twice as president of the Pacific Northwest Association of Journalism Educators and currently serves on its board and was twice journalism program head at WSU. She also served six years as assistant dean of undergraduate studies for The Edward R. Murrow College of Communication at WSU and since 1999 has advised the WSU chapter of AWC. She is a member of the WSU President’s Teaching Academy and the 2015 Outstanding Faculty Member of the Year. Pat Meads has been a member of AWC since 1976 – in the Twin Cities chapter in Minnesota, then Kansas City, and now as an Independent member. She spent 39 years in Sales Promotion, Advertising, Marketing and Event Planning in Minneapolis and Kansas City. 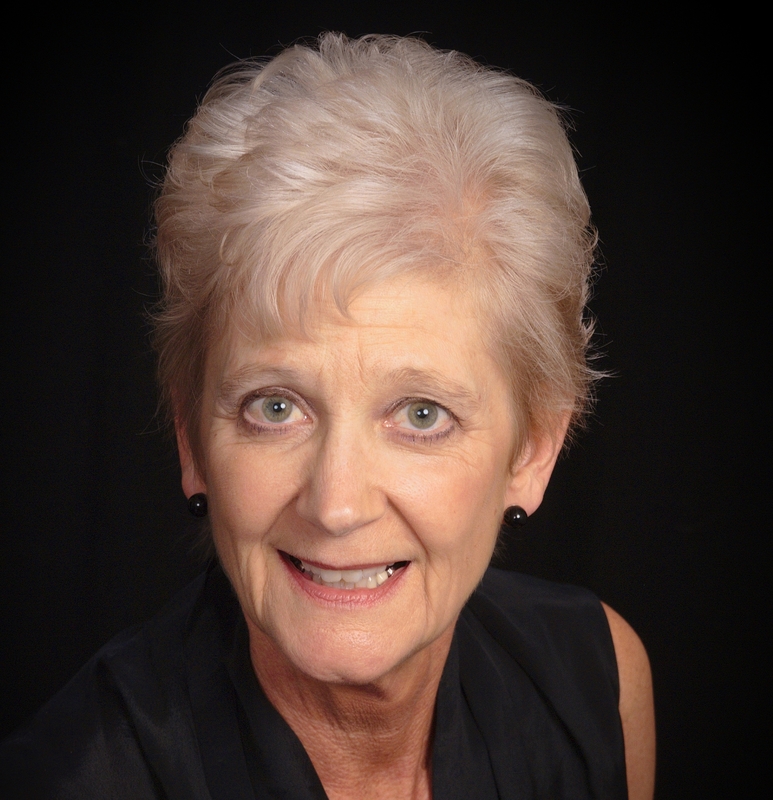 Pat is now retired, but stays active in Communications as a volunteer editor for a large non-profit organization in Kansas City, and as a member of the AWC National Board of Directors. Pat is currently serving as your Treasurer of the national board. This is Pat’s 13th year as a Clarion judge. 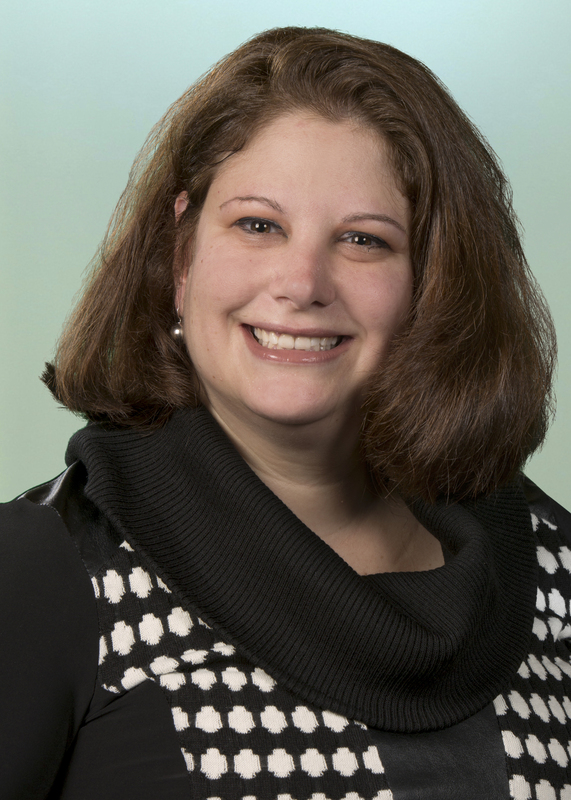 Lisa Nalewak has over 20 years of experience as a Marketing Communications professional. She has held senior positions with start-ups and established companies in the publishing, consumer electronics and Internet services industries. Her expertise in creative, copywriting, branding, integrated marketing strategies and consumer behavior has enabled her to successfully deploy profitable MarComm initiatives for established companies and to position her start-up companies for successful acquisition. Currently, Lisa is the Creative Director for SavvyDog Design, LLC, an award-winning boutique graphic and web design agency she co-founded in 2002, and is a Marketing Consultant for SavvyPhone, LLC, an award winning mobile web application development company she co-founded in 2010. You can read more about Lisa and her accomplishments as well as follow her on social media by visiting her SavvyCard: savvycard.net/lisa. Nadine Odo is a medical writer/research associate at the Medical College of Georgia at Augusta University. She is involved in research from grant proposal development to data collection and manuscript preparation and also has a hand in producing webpages and newsletters. Before moving to Georgia over 15 years ago, she was public relations professional at the Blood Bank of Hawaii. Perri Richman is the vice president of external communications and reputation management at Ingersoll Rand, a $15B diversified industrial company that advances the quality of life by creating comfortable, sustainable and efficient environments. She is also the innovator of “Brand You,” a branding methodology for individuals, entrepreneurs and small businesses – to define a unique value proposition and align time, actions, media and image for great impact. Perri is a certified executive coach, reputation manager and image consultant, speaker and writer. For Linda Strelluf, studying communication is a way of life. In college she received a BA in Speech from the University of Missouri-Kansas City (UMKC) and earned a Master’s degree in Film and in Literature from Baker University. Whether working as a company agent for Starlight Theatre, developing promotions for a movie chain, or teaching communication and film strategies, Strelluf is passionate about communication. A professor of Communication at Avila University in Kansas City, Mo, Strelluf served for three years on the Board of Directors for the Association for Women in Communication (AWC), where she was Student Liaison to 36 college chapters across the country. After judging for five years and winning a Clarion Award in 2010, she was appointed as the Chairman of the Clarion Award’s Committee, and was instrumental in taking the Clarion Awards online. She has also been selected to judge the Stevie Awards, which honor women in business. Additionally, she served as Secretary/Treasurer of the Executive Committee and a member of the Advisory Board for St Joseph Institute for the Deaf–Kansas City. A member of the International Association of Business Communicators (IABC), she is the faculty advisor for AU/ IABC. During her twelve years at Avila, Strelluf’s students have won a variety of local, regional, national, and international awards for their work in her classes. Mitzie Zerr's career has spanned over 35-years in the utility industry where she has worked in a variety of areas, including marketing, communications, and economic development. She recently started her own business, Zerco Consulting, where she is the primary contact for management of Springfield’s flagship industrial park. Her consulting includes overseeing contractors' work, financial oversight, and coordinating review of expansion projects. Mitzie has been an active participant with the Chamber of Commerce and a number of community boards and committees promoting business growth and development. Have at least 10 years of professional experience or hold a master’s degree in a relevant discipline. Have routine access to e-mail. Have routine access to high-speed internet. Be able to access the following file formats: Images (jpeg, png, psd), Documents (pdf, doc, docx), Audio/Video (mpg, avi, mov, wav, mp3, wmv, mp4). Feel comfortable learning new technology. Agree to have her/his bio and photo posted on the AWC website acknowledging her/his role as a judge. Agree to provide written feedback via email (through AWC HQ) for any entrant who requests. Judges will receive registration information for the Clarion Awards Judges Site at the time their applications are accepted. This online registration must be completed by Monday, April 22, 2019. Assistance will be provided for any questions that may arise during the registration process. Once all judges are registered, they will be assigned specific categories. Entries in these categories will be made available to the judges online via the Clarion Awards Judges Site. Judges will be required to complete and submit their judging scores online by June 14, 2019. If you meet all of the above criteria, please complete the Clarion Awards Judge Application to be considered for a judging position in the 2019 Clarion Awards Competition. Please complete the application and either email to the AWC National office or print and mail to The Association for Women in Communications,1717 E Republic Rd., Ste. A. Springfield, MO 65804.